These documents contain certain information about Eaton Vance Corp. required to be disclosed in the appropriate Securities and Exchange Commission reports. Such information may become dated or incomplete over time. 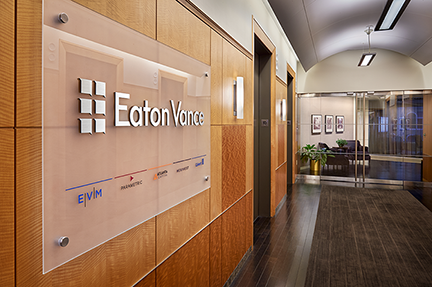 To view Eaton Vance's Corporate Filings, visit SEC EDGAR Filings. To view Eaton Vance's Section 16 Form Filings, visit SEC EDGAR Ownership Filings.